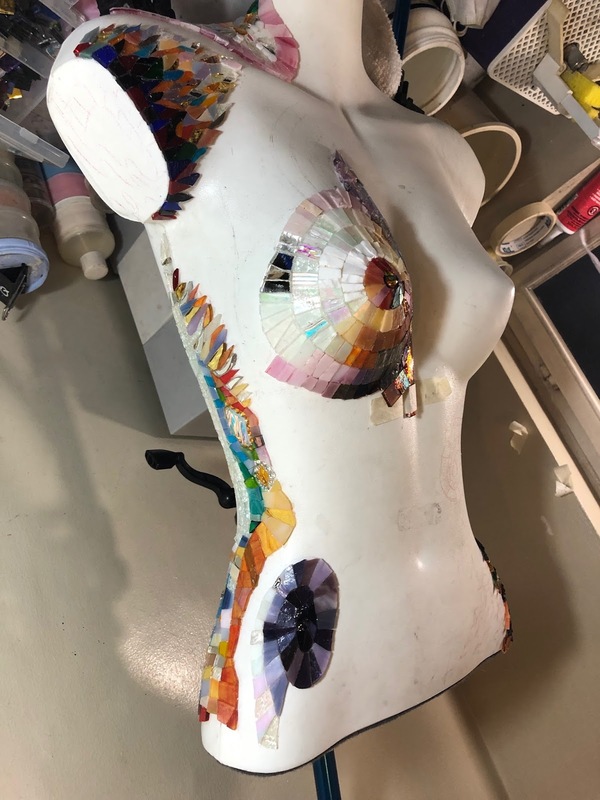 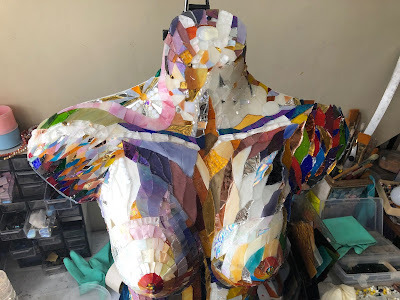 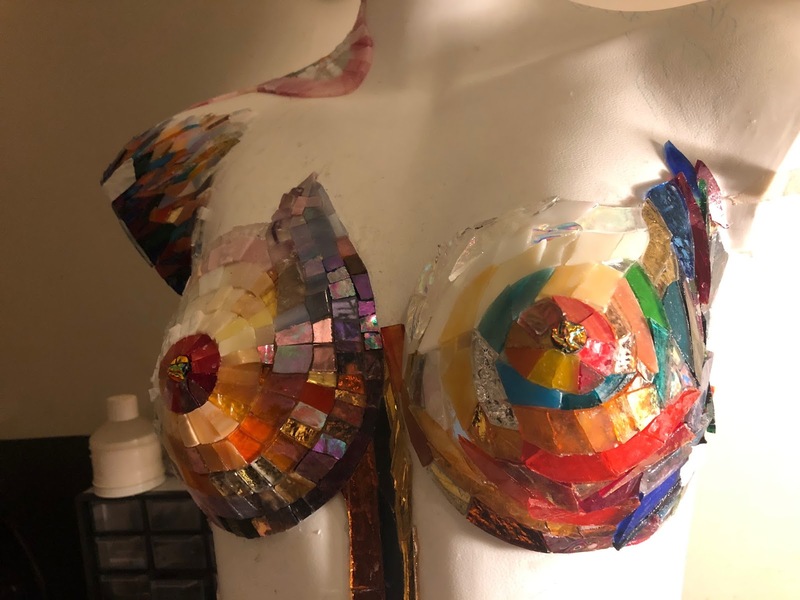 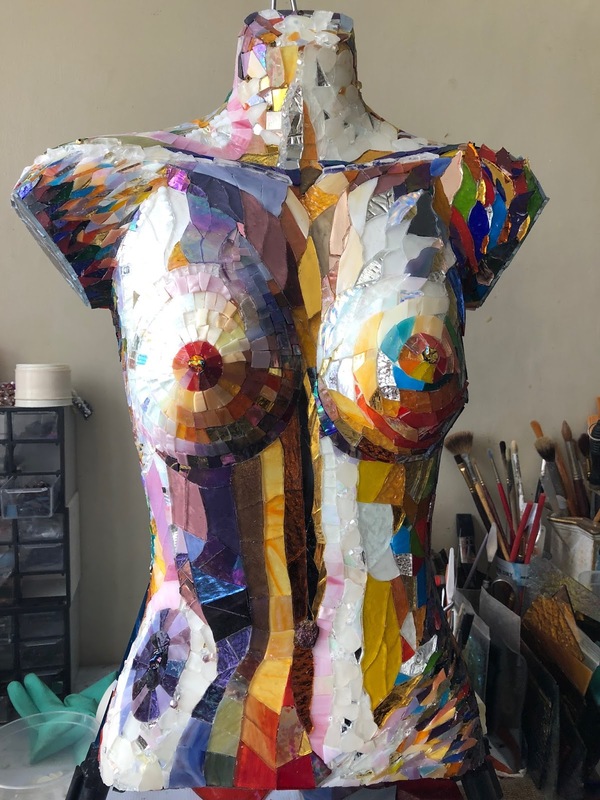 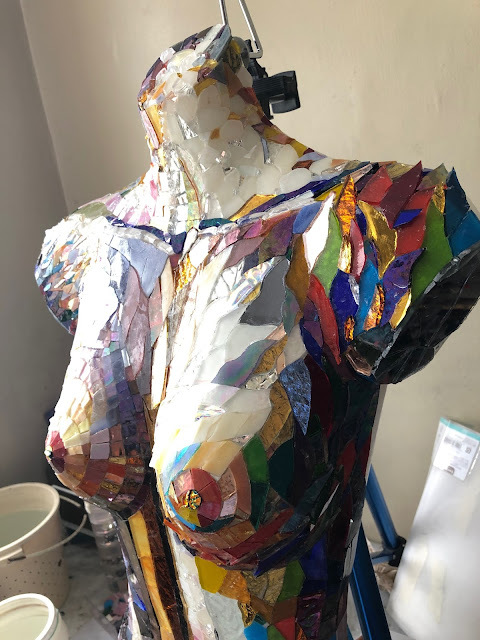 Maria Isabel Lopez Mosaic Art: The making of "The Bust"
The making of "The Bust"
One of the works on the upcoming art exhibit entitled "Transformations". 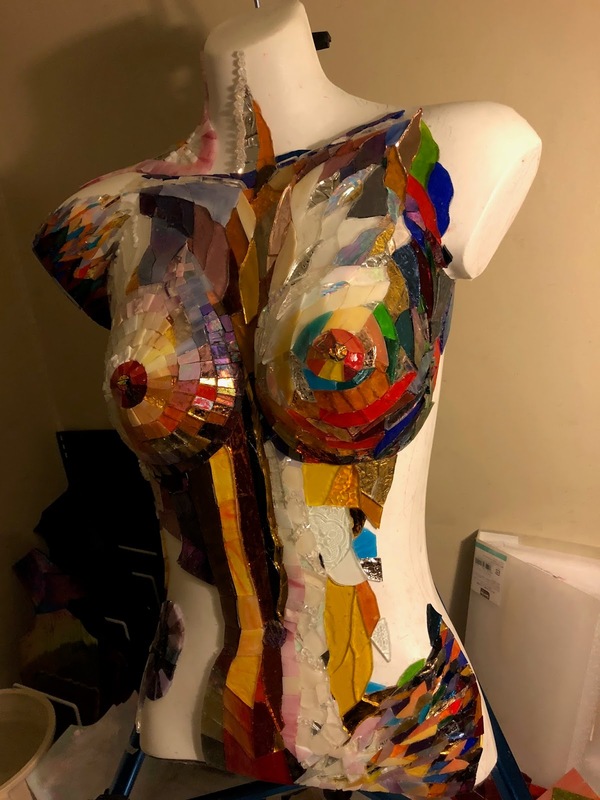 1313 Scheibel Ln. 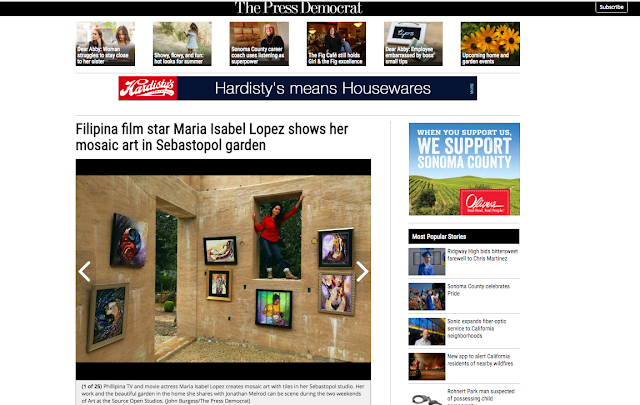 Sebastopol Ca.